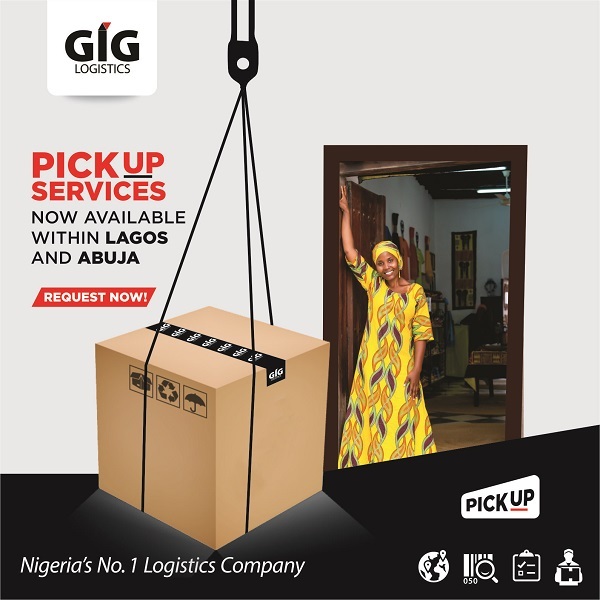 GIG Logistics Pickup & delivery services takes away the hassle customers undergo when sending parcels. Our experienced dispatch riders are one phone call away from scheduling your parcel collection at your desired pick up and drop off location. Our delivery services are currently available within Lagos and Abuja. Enjoy convenience, flexibility, peace of mind. We understand convenience is quite important to you. Eliminate the hassle of locating our drop-off centers and then drive down there. PickUp for same day delivery closes at 4:00 PM daily. All requests received after 4:00 PM will be treated the next day. Perfect for sending urgent deliveries or legal documents, spare parts, time sensitive items . Arrange a pickup from your home or work address.